Irish traditional music on flute & tin whistle. Hi there, and welcome to my page! I'm a musician and teacher from County Dublin specializing in Irish traditional music on tin whistle and flute. Here you will find some information about me, my musical projects, and how to get in touch. Christina Dolphin was born in County Dublin, Ireland. She took up the tin whistle at age 7 and went on to learn the flute a few years later. Her main teachers were Sarah Jane Woods and June McCormack. After studying both nutrition and music at undergraduate level, Christina went on to complete a scholarship-funded master’s degree in ethnomusicology from University College Dublin, where she lectures occasionally on Irish traditional music. Over the past decade, she has toured extensively; performing and teaching in Ireland, the UK, America, Canada, Europe, China, Southeast Asia and New Zealand. She is a two-time All-Ireland champion, and also holds several other medals from various All-Ireland Fleadh Cheoil competitions. Christina has just moved home to Dublin after three years in New York, where she taught with the Irish Arts Center, and performed regularly with the Grammy-nominated, Tony award-winning Broadway musical, Come From Away. Christina has been teaching tin whistle and flute for over a decade. She has experience teaching children and adults of all ages and levels through private one-to-one lessons, group lessons, workshops, Skype lessons, and corporate events. If you would like to arrange a Skype lesson or an in-person lesson, please get in touch by filling in the application form in the 'contact' section. Irish Arts Center, Manhattan, NYC: tin whistle tutor. 2016-2018. Irish Arts Center, Manhattan, NYC: masterclasses on slow airs and sessions. 2017-present. Catskills Irish Arts Week, NY: tin whistle tutor. 2018. 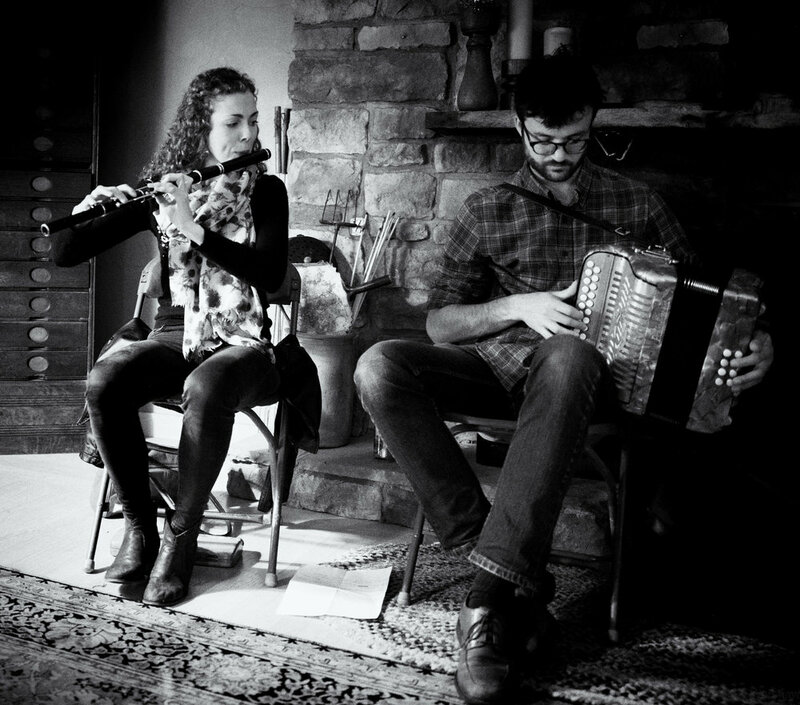 Catskills Irish Arts Week Fall Series, NY: tin whistle tutor. 2017. Facebook, Dublin: tin whistle workshop facilitator. 2015. Fáilte Ireland, Dublin: tin whistle workshop facilitator. 2015. Ceoltóirí Chluain Tarbh, Dublin: flute tutor. 2014-2015. St. Patrick's College of Education, Drumcondra, Dublin: music tutor (intro to Irish traditional music). 2015. 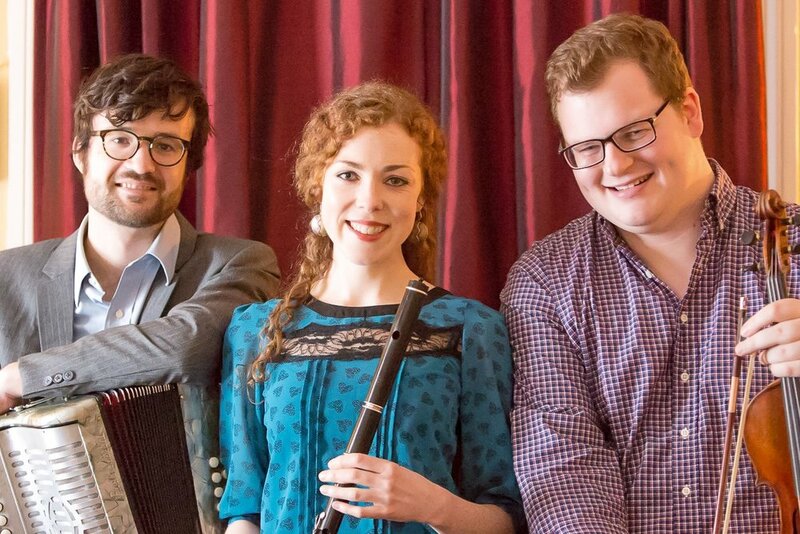 University College Dublin, School of Music: teaching assistant (music, culture & society), tutor (music theory), and guest lecturer (Irish traditional music scene in Dublin city). 2014-2015. Ceol Aneas, Nelson, New Zealand: tin whistle tutor. 2014. Goderich Celtic Roots Festival, Ontario, Canada: flute and slow airs tutor. 2011 & 2012. Scoil Éigse Summer School, Cavan: flute tutor. 2010 & 2011; slow airs masterclass 2011. 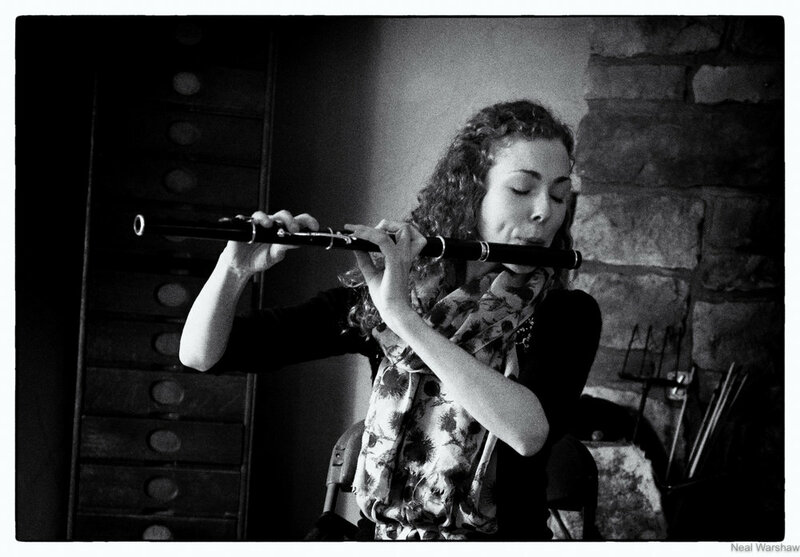 Le Bono Winter School, Brittany, France: flute tutor. 2010. Trinity College Dublin Trad Soc. Flute Teacher. 2008 & 09. Comhaltas Ceoltóirí Éireann. Tin whistle, flute, and grúpa ceoil tutor at various branches in Dublin, Wicklow, and Limerick. 2005-2016. 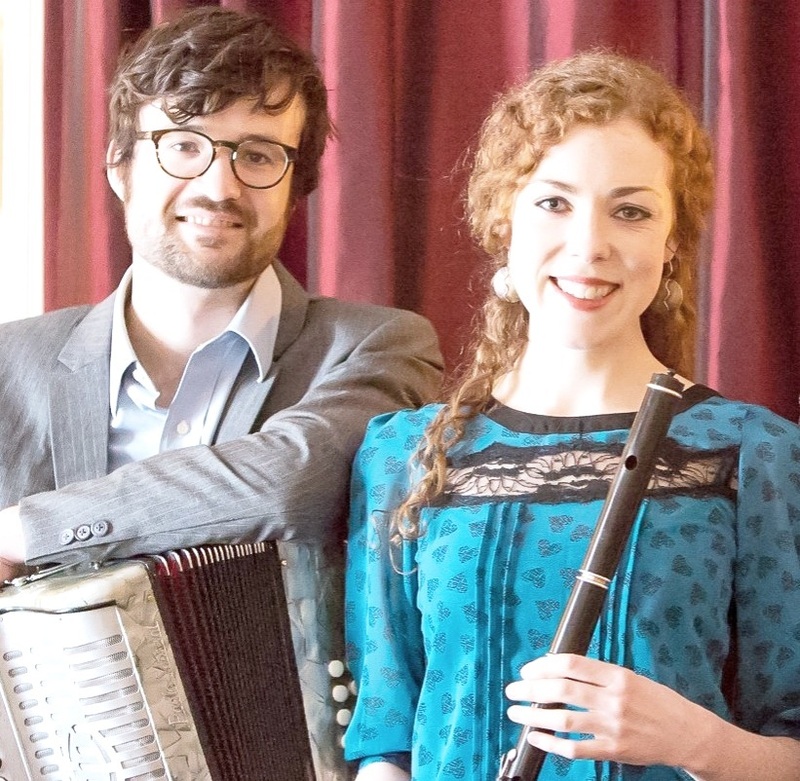 Christina and Dan are award-winning Irish traditional musicians who have performed worldwide for over a decade. They both have All-Ireland medals, music degrees and have performed on Broadway stages. Christina and Dan have been playing together for the past four years, and in that time have brought their music to Japan, Thailand, Vietnam, Ireland and the USA, performing for all sorts of events including cultural exchanges, charity fundraisers, embassy and corporate events, Bar Mitzvah parties, birthday parties, and weddings. They are dedicated professional musicians who tailor their performance to your needs, creating the perfect musical atmosphere for your special day. 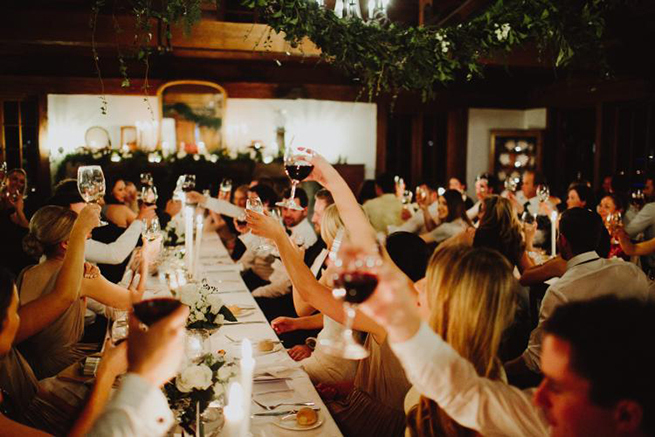 Christina and Dan will provide a gentle backdrop of Irish airs and melodies while your guests await the arrival of the bride. Melodies can range from light, upbeat jigs to slower romantic airs. Throughout the ceremony, appropriate music will be chosen from the traditional Irish repertoire and arranged to suit each stage of your unique ceremony. The bride and groom are most welcome to choose specific melodies that would suit our instruments and genre. While you’re out and about getting your photos taken, we can provide background music to keep your guests entertained throughout the drinks reception. As your guests chat and relax, we will play some lively jigs and reels to keep everyone’s toes tapping while they await the evening meal. 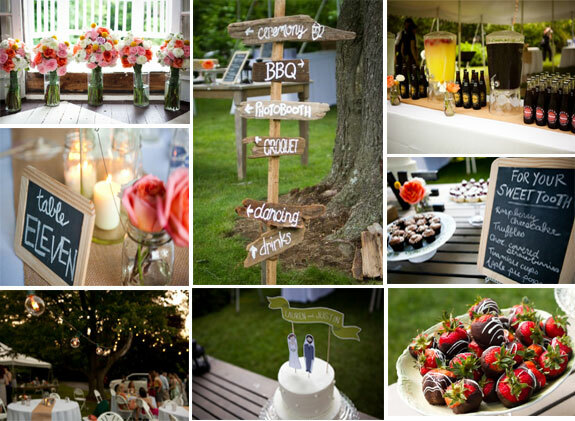 Christina and Dan can also provide background music for your next-day BBQ or event. We play a mixture of reels, jigs, and some slower pieces as you relax and chill out with your loved ones after the big day, whatever way you decide to do it! To chat to us about music for your wedding, please get in touch by filling in the form below. Although we are based in Dublin, Ireland, we are available to travel to venues further afield. Let us know when you're planning to tie the knot! Subbing for Ben Power on flutes & whistles since Sept 2017. Photo taken Sept 2018. Photo taken at Garvan’s Gastropub, New Paltz, NY. Photo taken in Garvan’s Irish Gastropub in New Paltz, NY. Taken at a birthday party in Rosendale, NY. 2017. Playing at a birthday party in Rosendale, NY. 2017. Taken at a house concert in Rhinebeck, NY. 2017. A collection of photographs by Neal Warshaw documenting the 24th year of the Catskills Irish Arts Week featuring workshops in Irish music, song, dance, story telling, language, arts and crafts. Featuring 60+ world class performers/teachers with daily classes, talks, chats and nightly concerts, ceilis, sessions and listening rooms. Musical accompaniment of this slide show by Dan Gurney on Button Accordion, Christina Dolphin on Flute and Dylan Foley on Fiddle. I am currently based in Dublin, but I am frequently in NYC for performances and shows, so please get in touch if you would like to arrange a lesson or concert in Dublin or NYC. You can also get me on Skype for some music lessons from the comfort of your home! For further details, please fill in the form below. e.g. lessons, performances, workshops, etc.